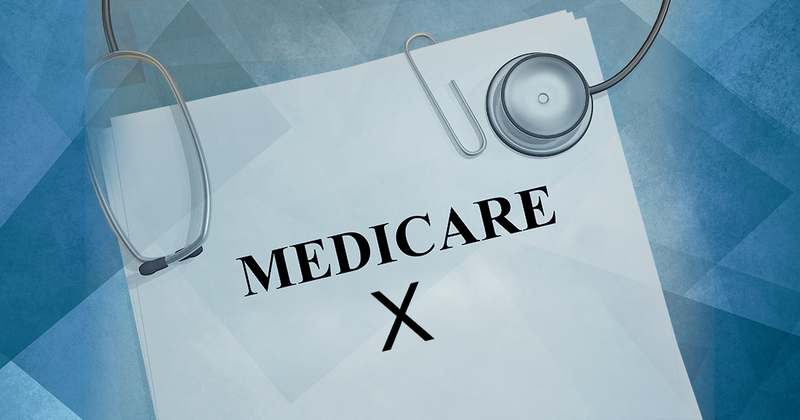 In many ways, the Medicare system works similarly to other health insurance plans you may be accustomed to. But with Part A and Part B (Original Medicare) and Part D (drug plans), there are a few differences you should keep in mind. The most important step you should take when choosing a provider is making sure they accept Medicare. Medicare is nationally recognized and many providers accept it, but if your chosen provider has opted out, it would benefit you to find a provider that accepts Medicare. Your provider may have decided to accept assignment, meaning they will accept the Medicare-approved amount as payment, and you will pay the standard 20% coinsurance. If your provider does not accept assignment, they can charge an additional 15% of the Medicare-approved amount. If a provider has opted out completely, you will need to pay the full cost. If you have a Medicare Advantage plan (Part C), you may need to find a provider in your network and service area. Your plan will provide you with a list of in-network providers from which to choose. With all Medicare plans, you will have a Welcome to Medicare Exam and an Annual Wellness Visit. 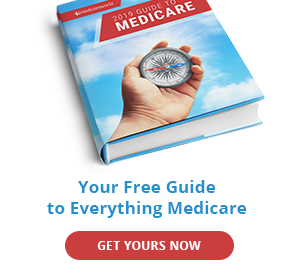 What is the Welcome to Medicare Exam? During the first year of your Medicare Part B coverage, you can get a one-time Welcome to Medicare Exam (WME). It will give you a full review of your health and teach you about the preventative services you need to stay well, like cancer screenings and immunization shots. Your doctor can also refer you to other professionals for any other healthcare needs during this time. During the visit, your doctor will record your medical and family history and check your blood pressure, weight, and height to measure your body mass index (BMI). Your doctor may give you a vision test and make sure your shots are up-to-date. You will also discuss disease prevention and how to improve your health or stay well. At the end of the visit, you will get a written plan or checklist when you leave, which will let you know which screenings you should get. 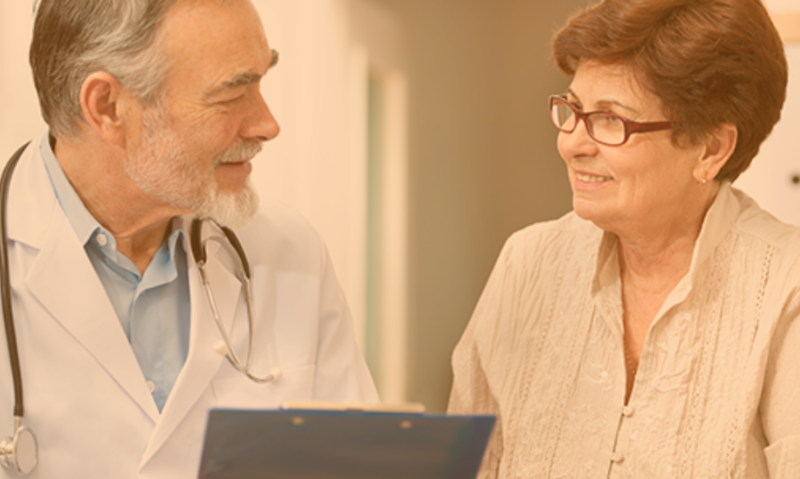 Your doctor may also talk to you about creating an advance directive. This is a legal document that explains what kind of healthcare you want if you become unable to communicate or make the decision yourself. It’s important to discuss your healthcare wishes with your family and doctor, but an advance directive can provide you peace of mind knowing your wishes about your health will be followed. The Welcome to Medicare Exam is free within the first 12 months of your Part B coverage if performed by a participating Medicare provider. If you doctor orders further testing, you may have to pay a coinsurance, and the Part B deductible may apply. Medical records. Even if your current doctor performs this exam, gather as much of your medical history as you can to assure nothing is missed. Family health history. Learn as much as you can about your family’s health history before your appointment. This will help your doctor decide what kind of screenings and preventative services you need in the future. Prescription drugs. 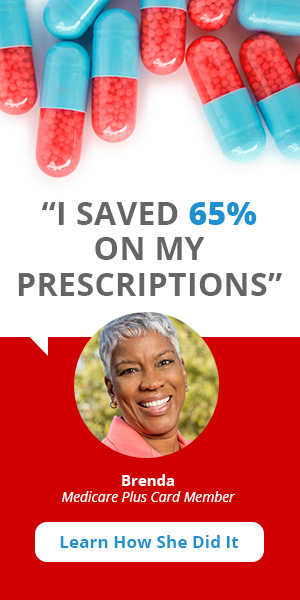 As with any doctor appointment, it’s wise to bring your prescription drugs to your Welcome to Medicare visit. This includes over-the-counter drugs, vitamins, and supplements. If you bring a list of your medications to the visit, make sure you list the correct dosage and reason for taking the medication. After your Welcome to Medicare Exam, you can get an Annual Wellness Visit (AWV) every 12 months. The AWV includes a review of your current health, medical needs, and with your help, create a yearly prevention plan customized just for you. An AWV may be completed by a physician, a non-physician practitioner (physician assistant, nurse practitioner or certified clinical nurse specialist); or Medical professional (including a health educator, registered dietitian, nutrition professional, or other licensed practitioner) or a team of such medical professional who are working under the direct supervision of a physician (doctor of medicine or osteopathy). Your doctor may perform additional tests and screenings based on your health history and needs. You have had Part B coverage for at least 12 months. If your doctor orders further testing, you may have to pay a coinsurance, and the Part B deductible may apply. Similarly to your Welcome to Medicare Exam, bring all evidence of your medical history, family health history, and prescription medications (including supplements and over-the-counter medications) with you to your Annual Wellness Visit. First, find out when your plan becomes effective. Then find your plan’s formulary, or list of covered drugs, and pharmacy network. Work out any issues with prescription coverage, like getting drugs that are not on the formulary, switching to generics to save money, or appealing decisions regarding coverage.